Crystal Mountain has been a family favorite for generations of vacationers for 60 years. 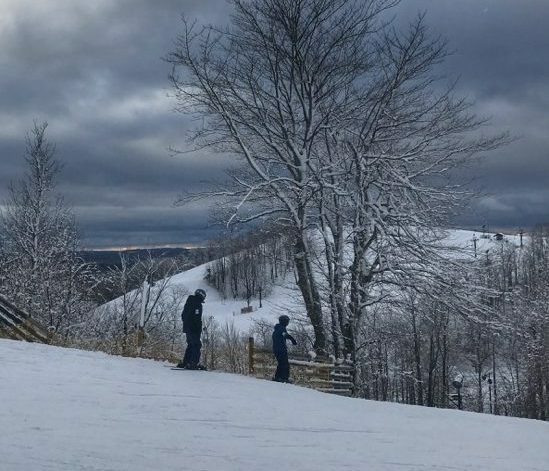 It was even named Top 12 Best Family Ski Resort in U.S. and Canada by Condé Nast Traveler in 2017! After my visit there, I understand why. 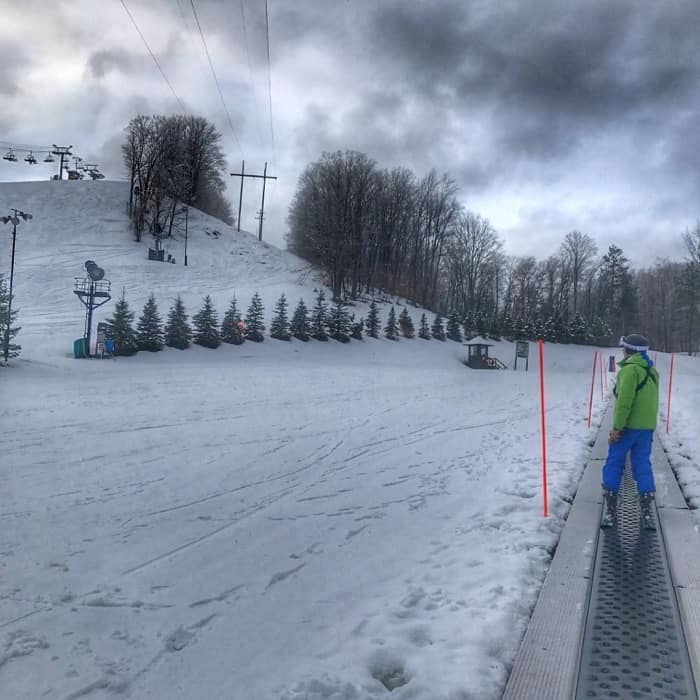 With 58 runs ranging from beginner to advanced, there are plenty of options for you to “choose your own adventure” on the slopes. If you enjoy an extreme experience, you can test your skills on one of the four terrain areas. 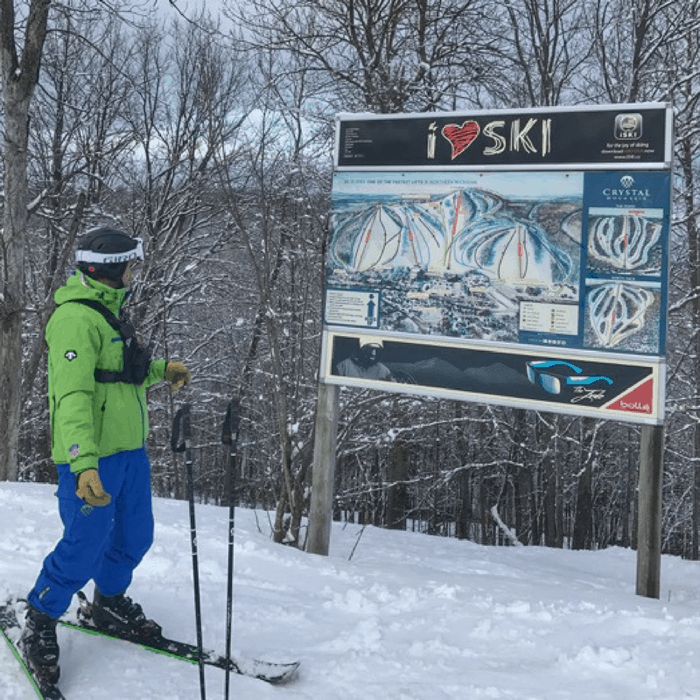 There are 9 lifts and 27 of the runs are lit for night skiing. Regardless of your age or your ability, you can still benefit from taking lessons during a visit. 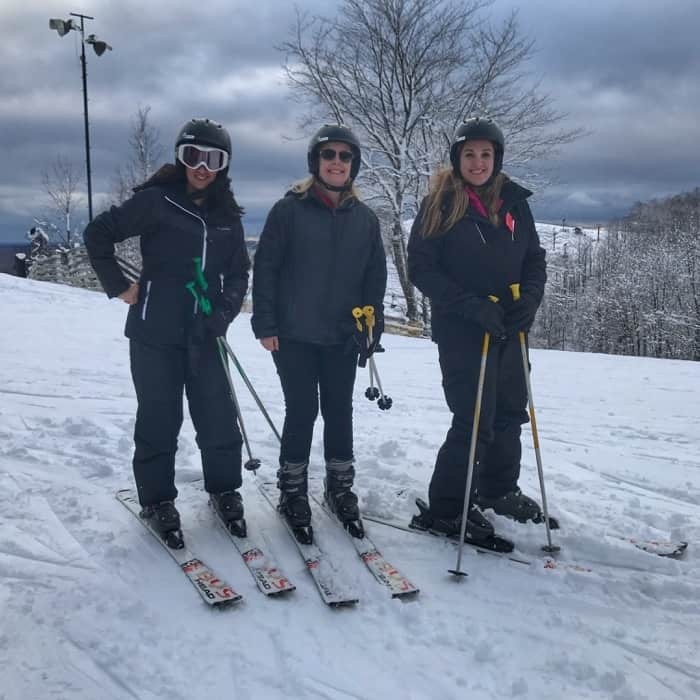 You can find group or individual lessons that can either make you feel more confident as a beginner or challenge you as a more advanced skier or snowboarder. 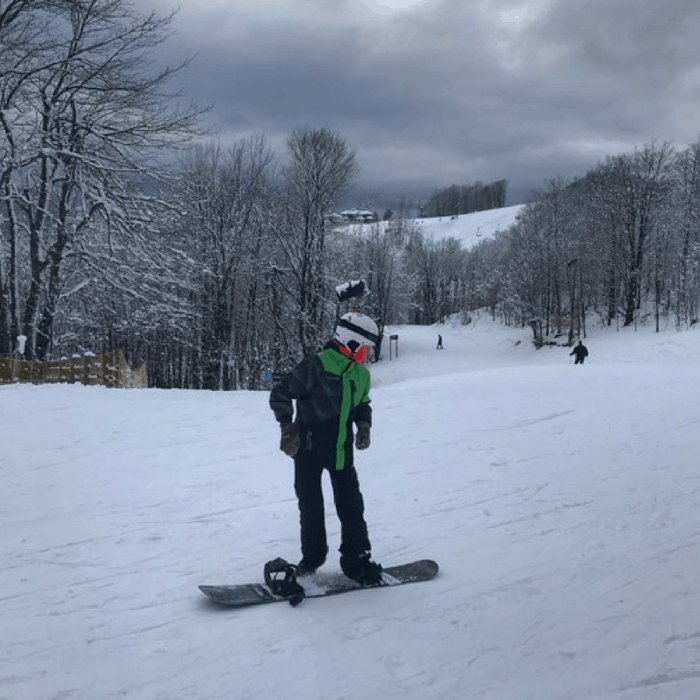 Our group started with a beginner lesson and then our instructors accessed our skills and continued to build on them with instruction and more challenging slopes. 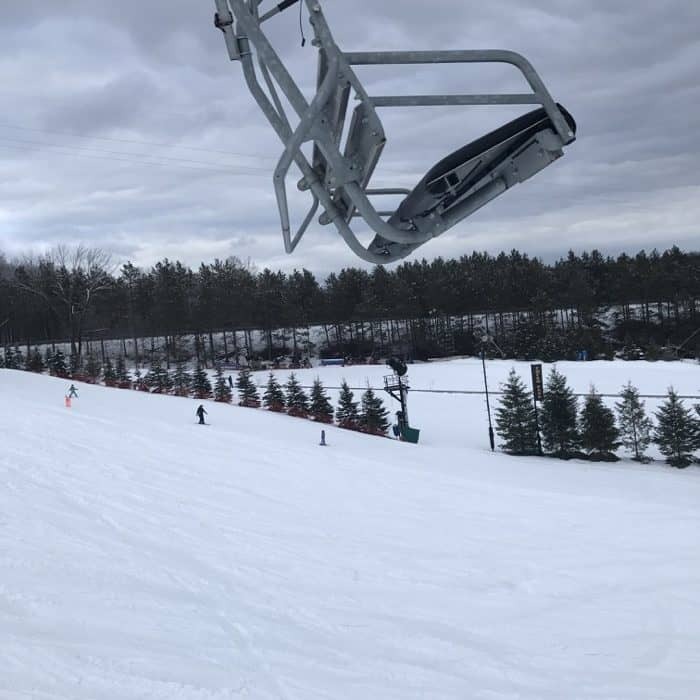 With safety as the number one priority, we were given careful instructions before riding the chairlift and our instructors also went over the rules once we were at the top of the slopes. Pictured above: Tania Lamb from Lola Lambchops, freelance writer, Jennifer Merrick, and myself. We received lots of encouragement and instructional tips while we were skiing. 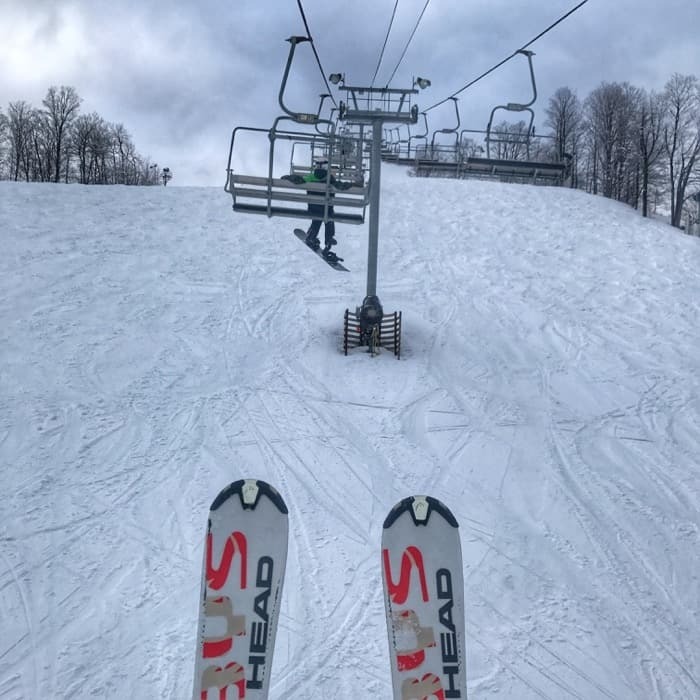 It was really helpful to have an instructor look at my technique while I was attempting to parallel ski and show me ways that I could improve. Thanks again Chris and Jody! This might be my new favorite adventure! 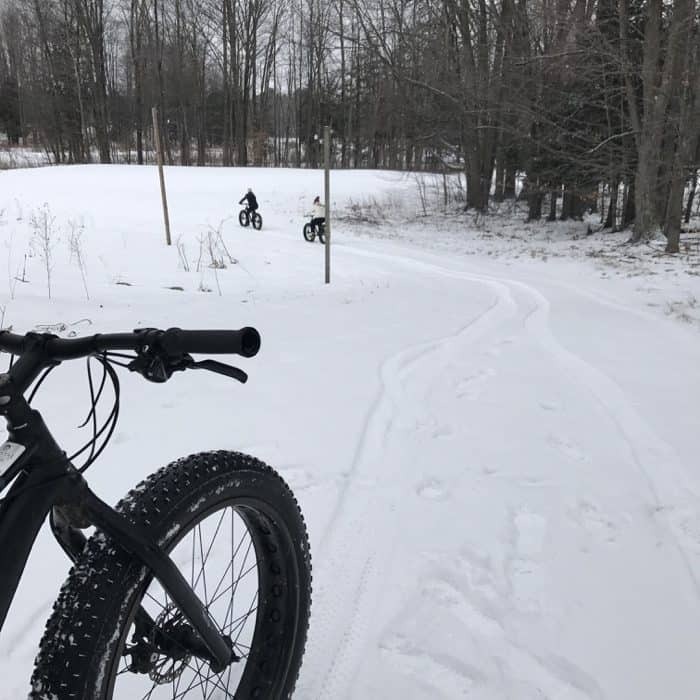 The wide, fat tires on the bike make it surprisingly easy to stay balanced while riding through the snow. The only tricky part was when I encountered deep snow because it was tougher to peddle and I had to work harder to gain momentum. 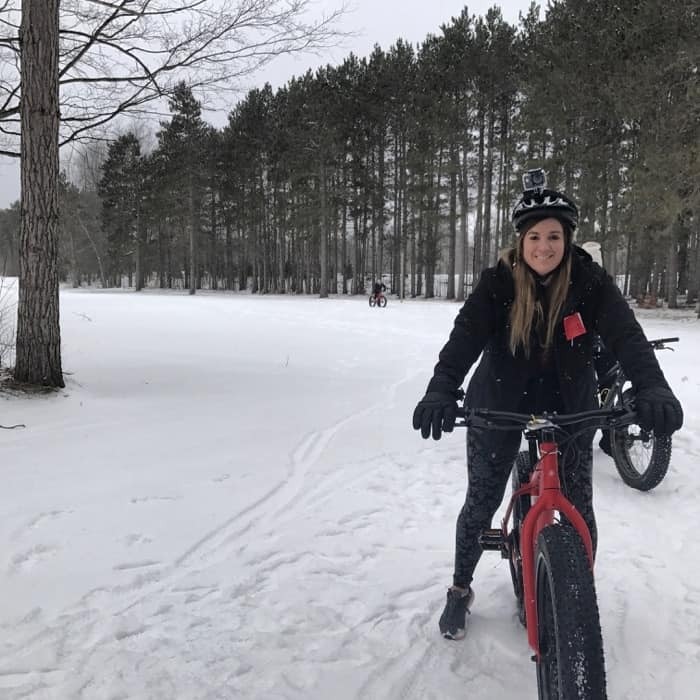 I really enjoy bike riding in warmer weather and I think fat tire biking can also appeal to people who normally don’t enjoy or typically try winter sports. 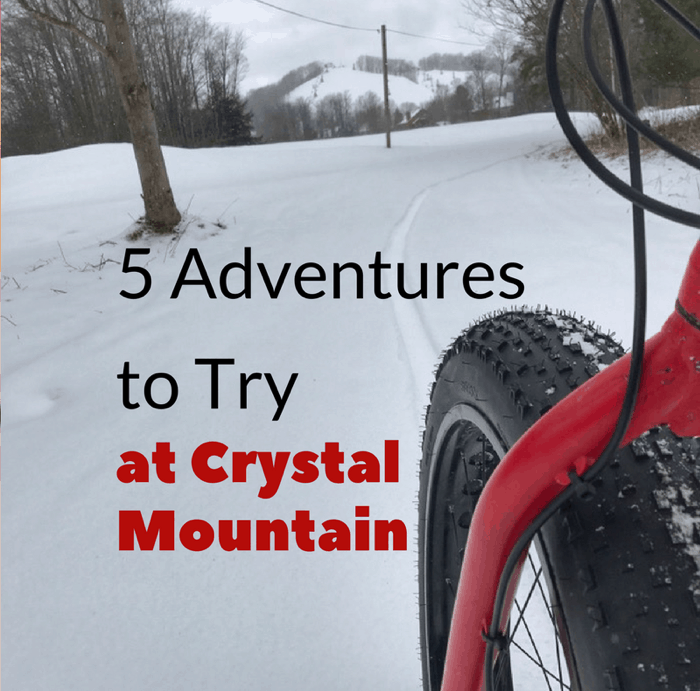 Crystal Mountain offers close to 6 miles of trails to use within a close proximity from the rental shop. 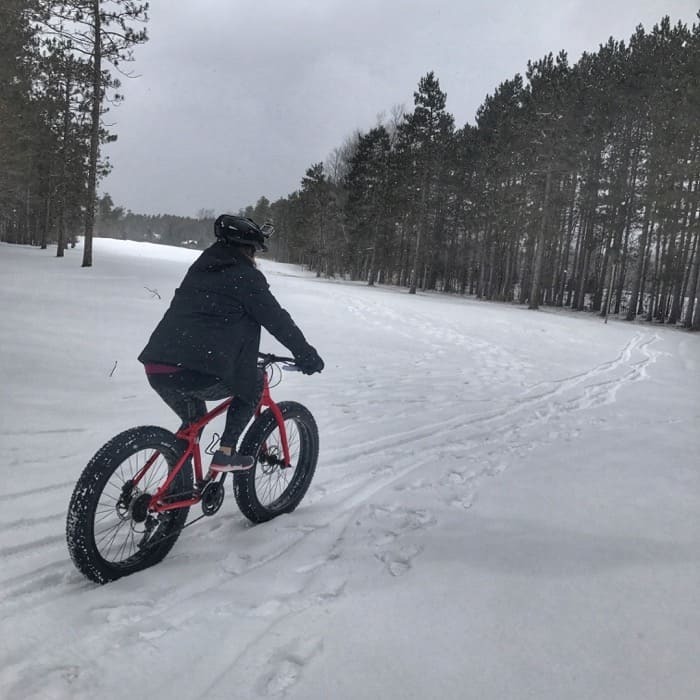 Clothing tips for fat biking- I would recommend not wearing snow pants unless you have a really lightweight version. You will get warm quickly so make sure that you dress in layers. Gym shoes are also more ideal than using snow boots for pedaling. *Fat tire bikes are recommended for ages 12 and up and are available for rent at Park at Water’s Edge. Michigan Legacy Art Park is located on the grounds of Crystal Mountain. 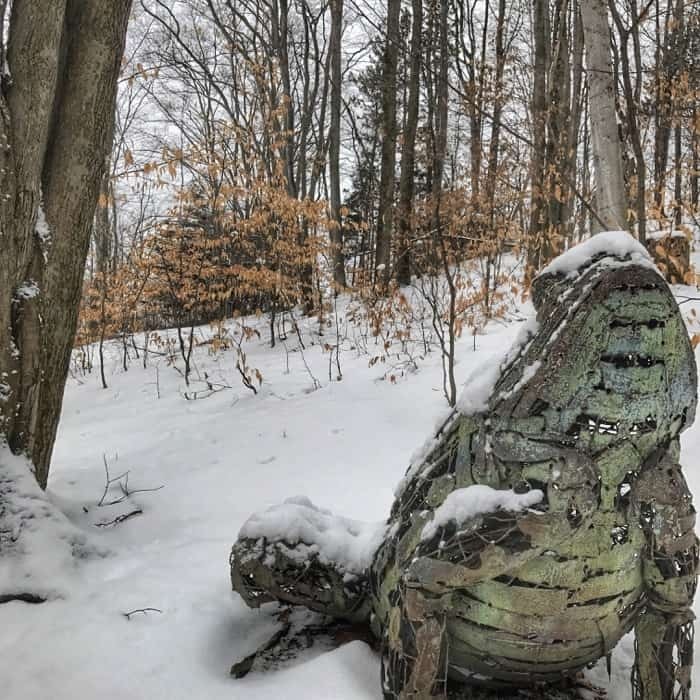 This 30-acre sculpture park in the woods is the perfect spot for a snowshoe adventure. 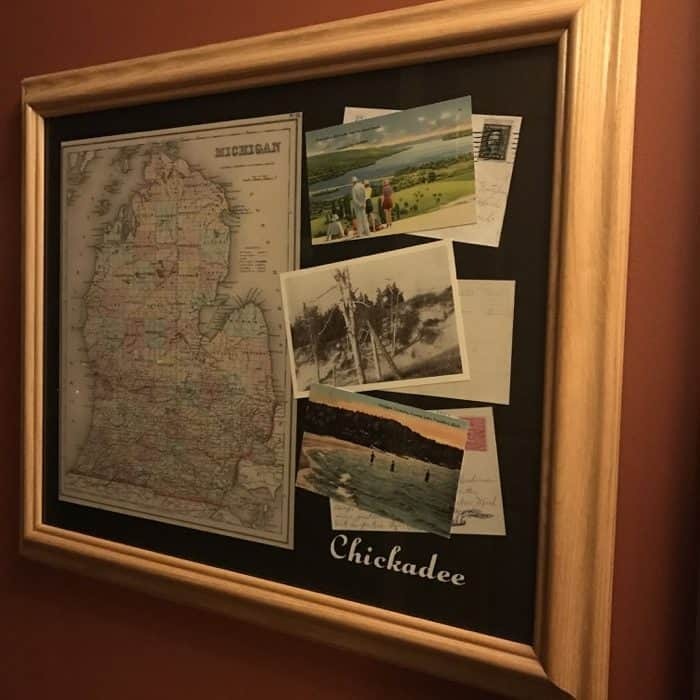 Each piece of art has a connection to Michigan in some way and is part of telling it’s a multifaceted story. 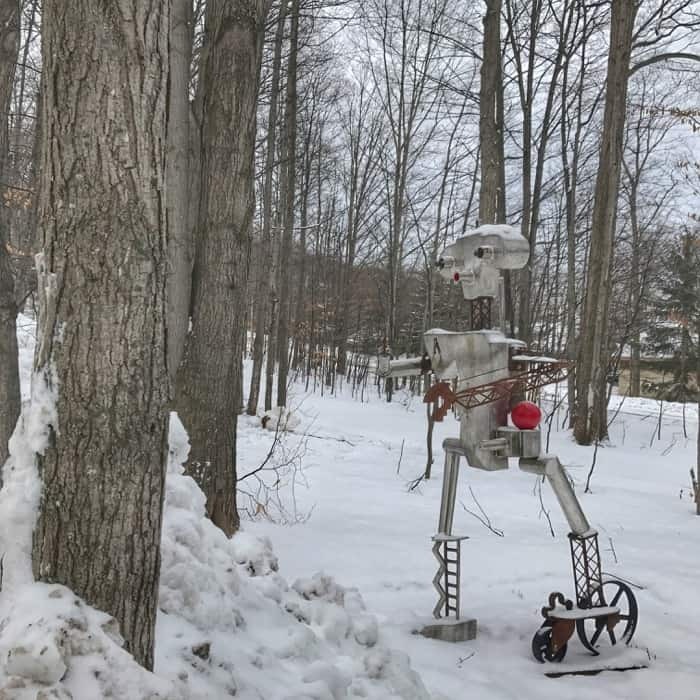 There are over 40 pieces of art located throughout the park. Visitors can also enjoy year-round special events that include concerts and educational opportunities. This art park is worth checking out during your stay. Why not treat yourself after a long day on the slopes? The 18,500 sq. 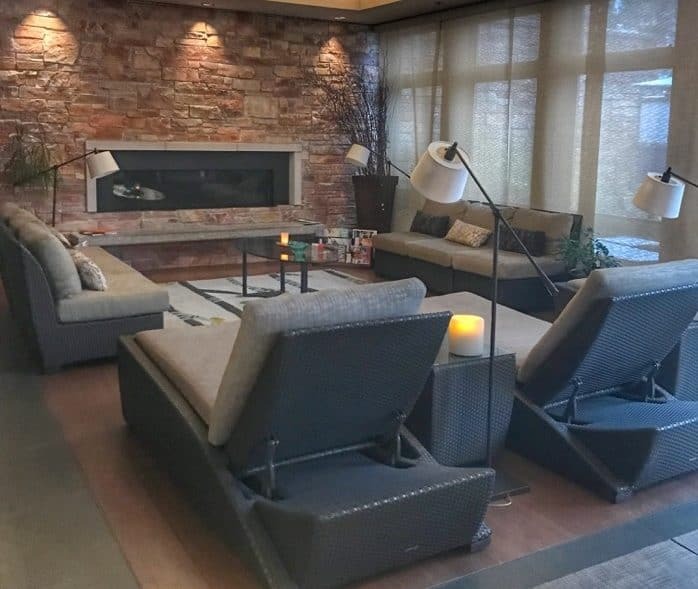 Ft spa at Crystal Mountain is LEED certified and equipped to help you relax and pamper you with a variety of services and treatments. I opted for the Blue Eucalyptus Massage that features a eucalyptus steam bowl and deep forest oils. It’s great for relieving sinus congestion and very relaxing. 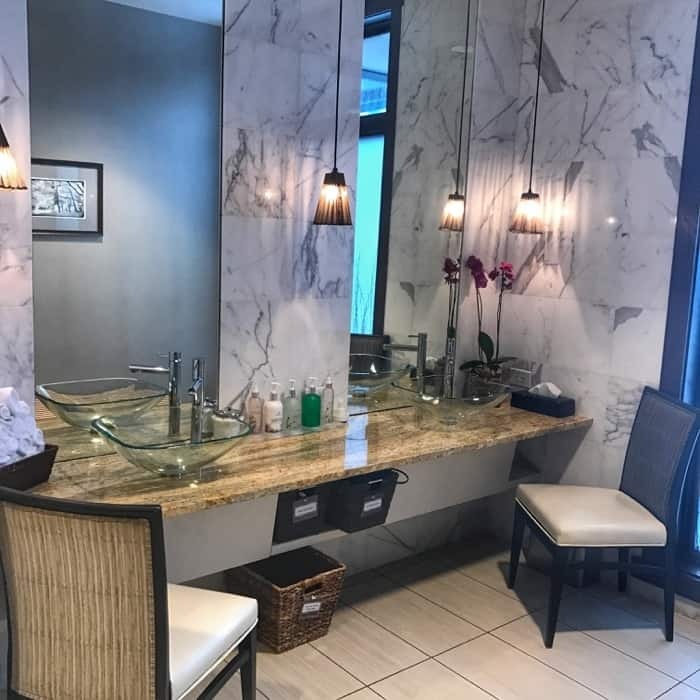 You won’t regret spending time here! 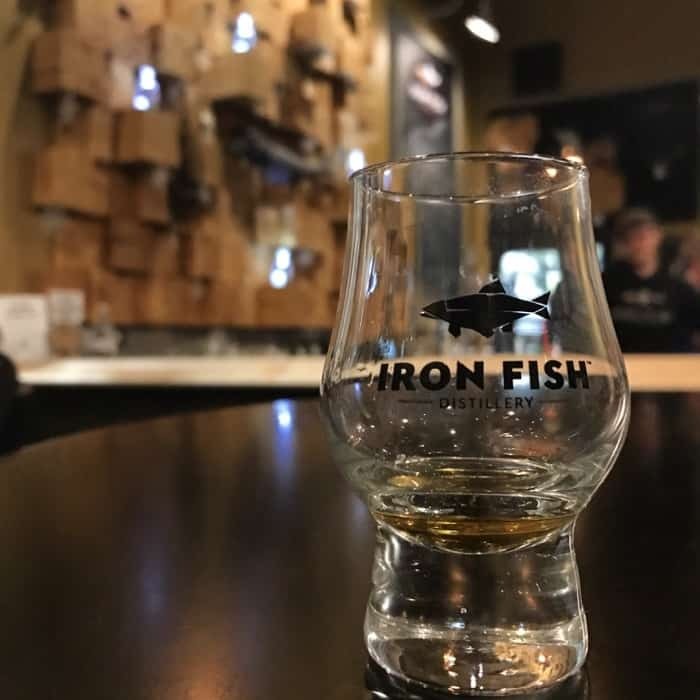 Located at 14234 Dzuibanek Rd, Thompsonville, Iron Fish Distillery isn’t technically on site but it’s a short drive from Crystal Mountain on a former farm that dates back to the 1890s. It’s also one of only (40-50) farm to distilleries in the US and the only farm to distillery currently in Michigan. 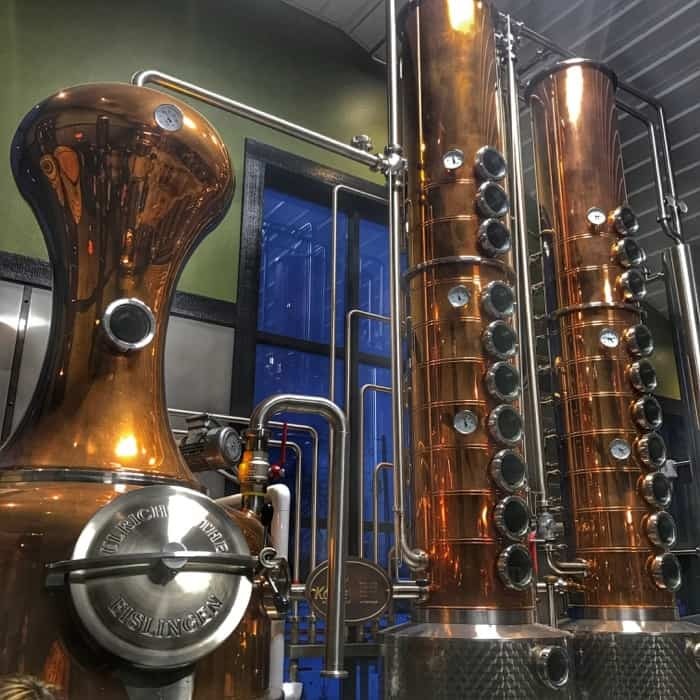 The heart and passion behind the owners, Sarah and Richard Anderson, who shared their story of how they cashed in their retirement to take a gamble on crafting small-batch spirits, makes you want to become one of their ambassadors and biggest cheerleaders. Their process is very tedious but there is also a pride and an art to it….along with science. Their name is a tribute to the Steelhead fish that run at the nearby Betsie River. Schedule a tour for a behind the scenes look at the process followed by a tasting at the end, which is, of course, the best part! Each dining location at Crystal Mountain was walking distance from the cottage and easy to access from the slopes. During my visit, I experienced a wonderful breakfast buffet at The Wild Tomato Restaurant & Bar. It is WAY better than your typical breakfast buffet. 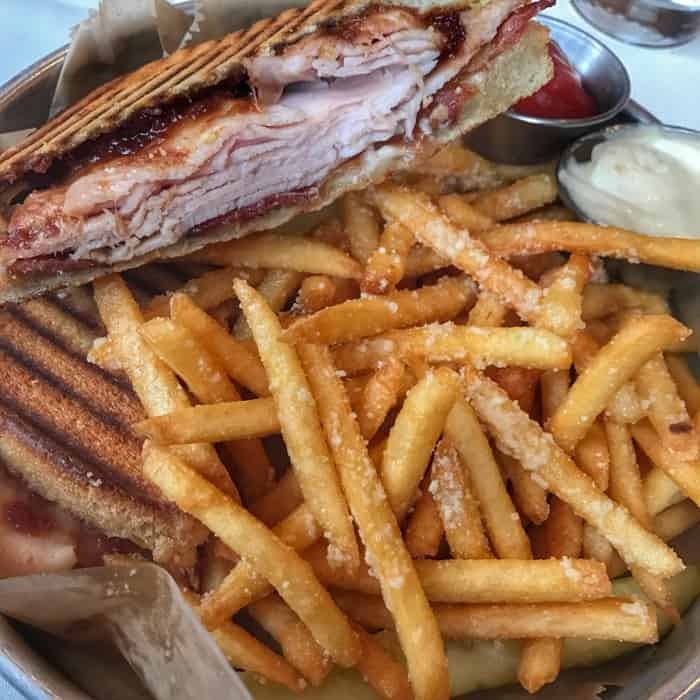 At The Thistle Pub and Grill I tried the Michigander Panini (seared MI turkey, melted Swiss, cherrywood bacon, cherry chutney, deli sourdough) with the Thistle fries (truffle butter, Parmesan, roasted garlic aïoli….. Get the Thistle fries!!) for lunch. It was the perfect lunch after being outside in the cold. I also tried the Roasted Whitefish (crab & fresh gremolata topped, parsnip whipped potatoes, pan sauce) with a sampling of several bites of different desserts. The best strategy is to order a few and pass them around. I think one of my favorites would have to be the Homemade Chocolate Oblivion Truffles (sea salt & bacon, toasted pecan, white chocolate, toasted coconut, fresh raspberries.) The sea salt & bacon truffle was definitely the most memorable! 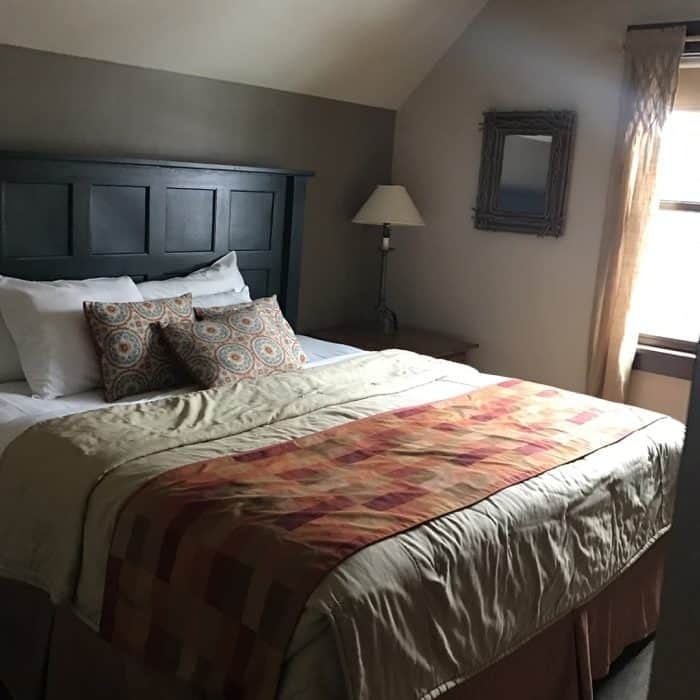 You have several options when it comes to lodging at Crystal Mountain. 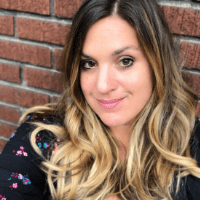 There are over 250 hotel rooms, suites, condos, townhomes and resort residences to choose from the website to fit your needs.For the best value, I would recommend checking out the lodging packages so that you can combine lodging with your activities during your stay. 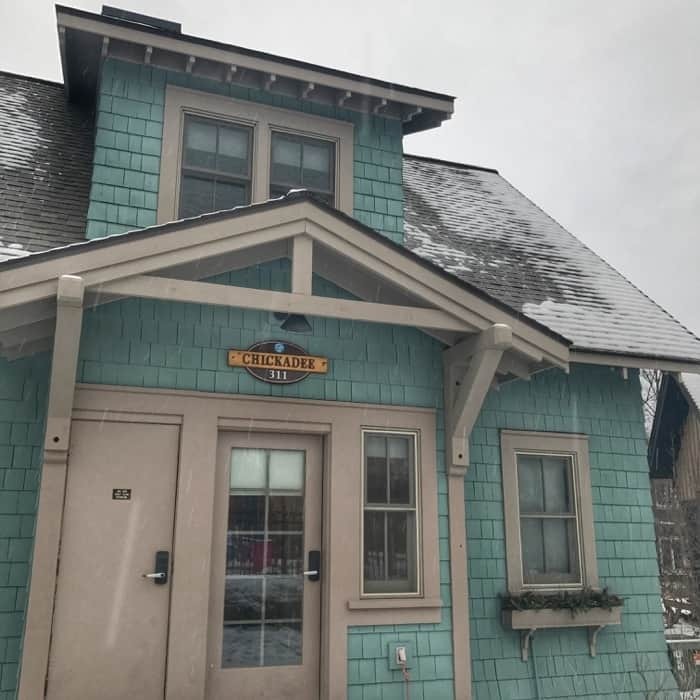 During my visit, I stayed in “Chickadee” at the Cottages at Water’s Edge located across from the Inn at the Mountain. The cottages are available with two or three bedrooms and are a close walking distance to most of the activities, which makes them extremely convenient. In my cottage, there was a bedroom on the lower floor with access to a bathroom from the bedroom or the hallway and two bedrooms located upstairs with a bathroom in the hallway between them. 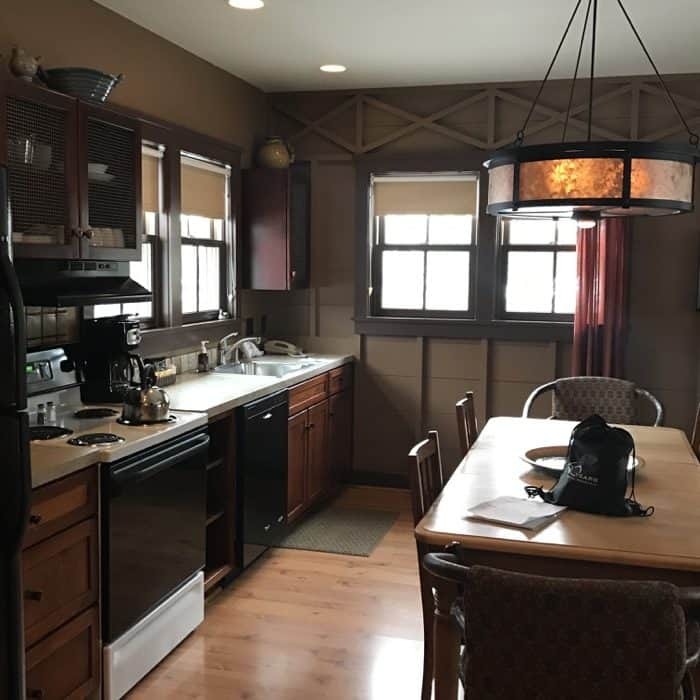 The cottages are thoughtfully designed with individual character and offer plenty of room for winter sport equipment or golf equipment in the summer. They even have a special equipment storage area located next to the cottage entrance. The kitchen was equipped with all of the basic cooking ware that you would need to create a meal if you are dining in. Kids will LOVE the bunkbed nook that sleeps four that offers storage underneath. There was a washer/dryer combo unit and a screened in porch too. In the summer months, families will love how close the cottages are to the water playground. 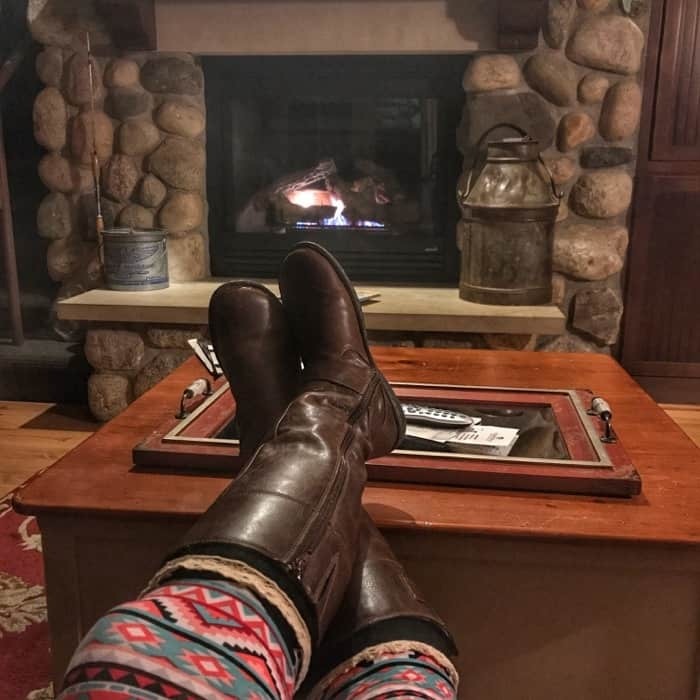 You will definitely want to relax in front of the fire after a really long day. I really didn’t want to leave! It was really nice to have everything you needed in one place. The free resort shuttles make it possible for you to park your vehicle and not use it until you leave unless you want to. 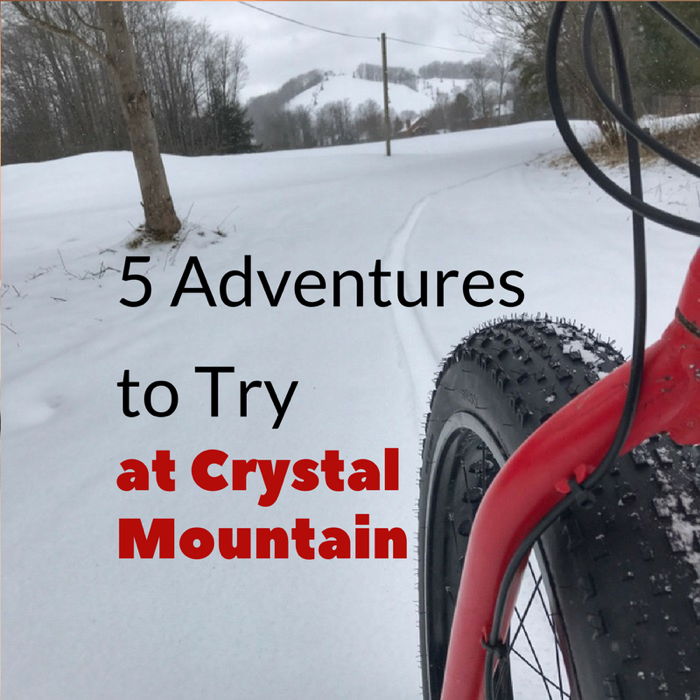 You can find out more about planning your adventure at Crystal Mountain from their website. 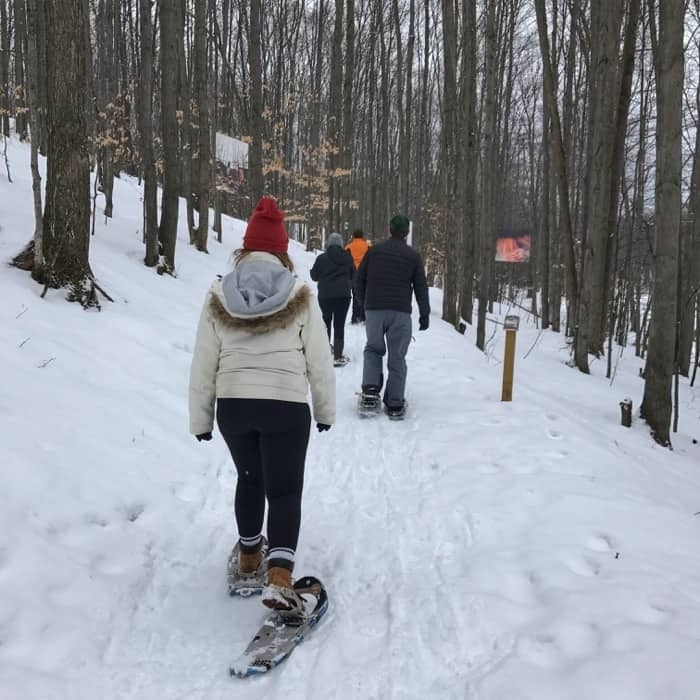 Crystal Mountain is located less than an hour from downtown Traverse City at 12500 Crystal Mountain Dr. Thompsonville, Michigan. Thanks again to Pure Michigan for hosting my visit. All opinions are my own. That’s great! It’s really fun!